Groove Jones was brought onboard to help virtual reality innovator Samsung, create their new retail VR demo experience. 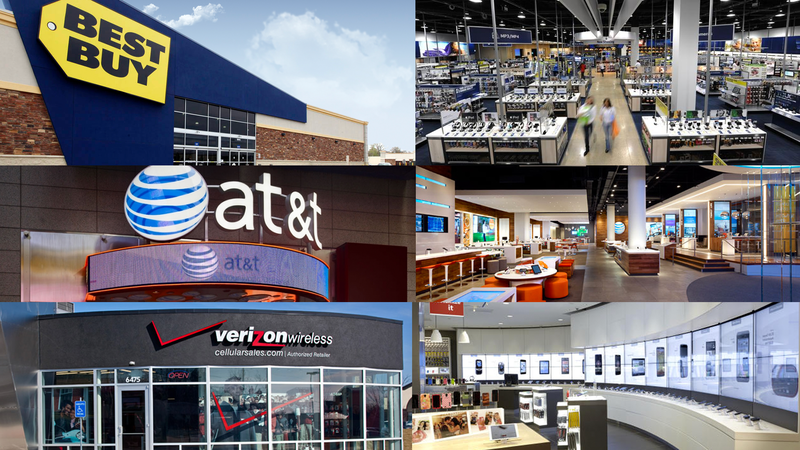 Customers who visit Best Buy, AT&T, Walmart or other retail partners can experience the technology. 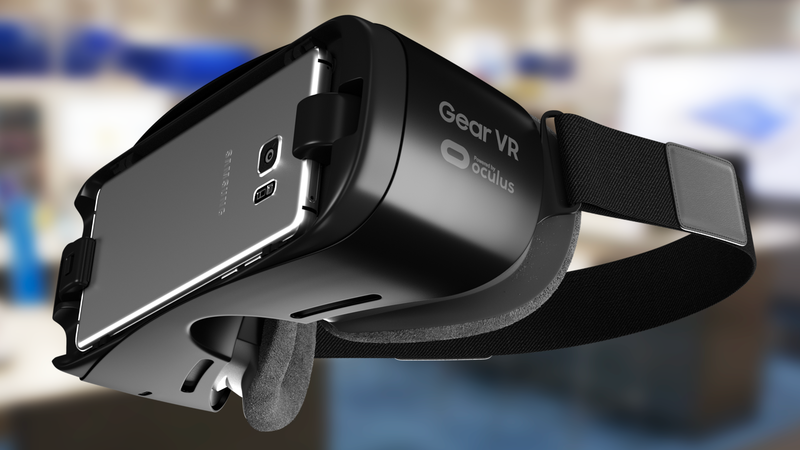 The retail VR demo runs on Samsung’s S7 and S7 Edge and showcases the Gear VR hardware and platform to consumers. The application is a retail demonstration of the Gear VR system. Content is controlled by Samsung and is dynamically updated remotely by the Samsung retail team. 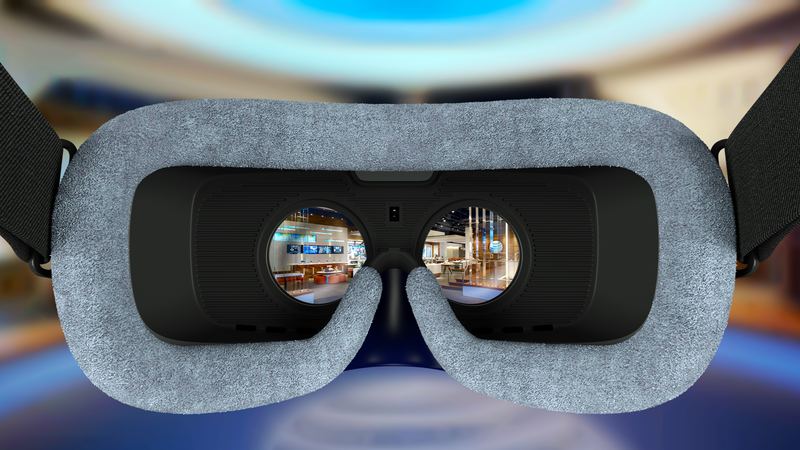 This experience can be seen at participating retail stores that sell the Samsung Gear VR – Best Buy, Target, AT&T, Verizon, Walmart, T-Mobile, Boost Mobile and Cingular.